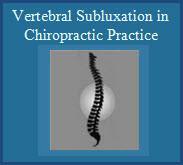 Vertebral Subluxation in Chiropractic Practice is a detailed educational PowerPoint Presentation with over 160 slides. 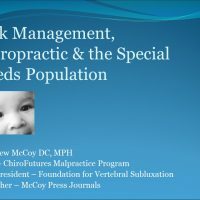 It reviews the various models of vertebral subluxation, objective clinical measures related to the identification and management of vertebral subluxation and reviews health outcomes plus much more. 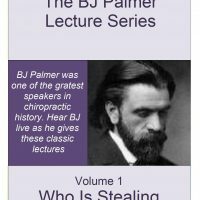 The presentation can be used solely to educate yourself or use it to educate others such as your patients, practice members, and other health care providers. 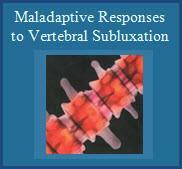 The presentation is fully referenced and contains over 160 slides with graphics.